Full puppet design & build service by industry renowned Jim Parkyn ( Aardman, BBC ) and animation armature specialists Julian Clark Studios. Give your animation project a professional finish and unique credit by having your puppet designs brought to life by Jim Parkyn! 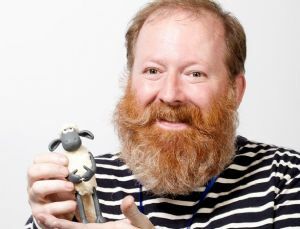 Jim is one of the most experienced and talented model makers in the animation industry, with credits such as Wallace and Gromit, Chicken Run, Pirates! In an Adventure with Scientists, Shaun the Sheep and a host of award winning animation seen all over the world. 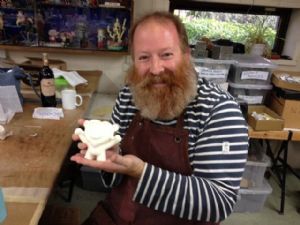 Jim and Julian will take you through the whole exciting process of puppet fabrication, from design to completed puppet, and can cater for all budget sizes. Please email sales@stopmotionshop.com or call 01233 840504 for further information.